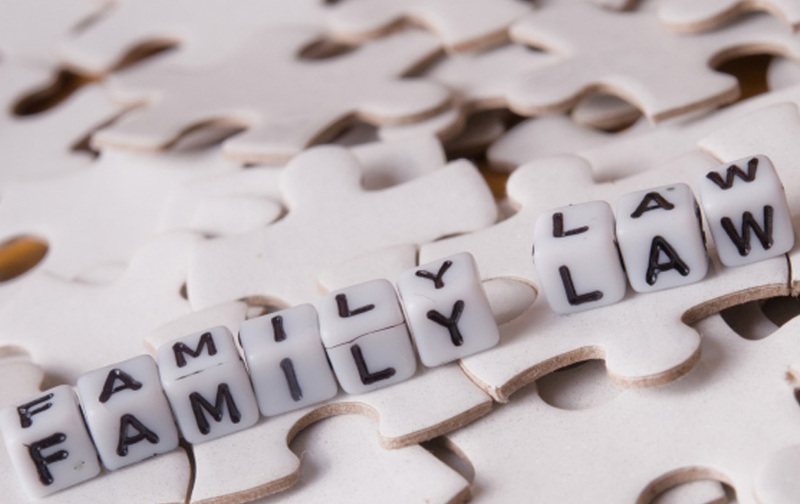 Our firm offers legal advice and representation in all family law issues. We know and understand that this can be one of the most stressful and challenging times in someone’s life. We believe that choosing an experienced and compassionate attorney is crucial to help guide you through this difficult time. We offer a free consultation to give prospective clients an opportunity to get to know our attorneys and insure they feel comfortable with their choice to hire our office. During this consultation you will be able to get candid answers to your questions, assistance in understanding your options and an explanation on how our representation will assist you. LEWIS & KOSKI © 2019 All Rights Reserved.